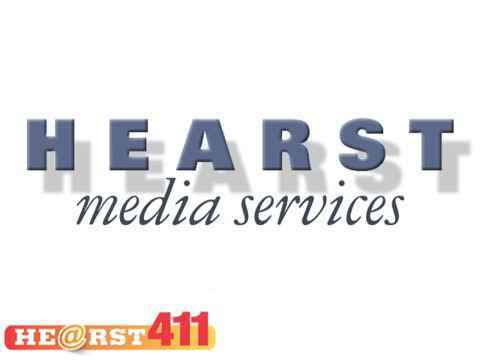 Hearst Media Services Connecticut is publisher of the four dominant daily newspapers in Fairfield County -- the Connecticut Post, The Advocate in Stamford, the Greenwich Time and The News-Times in Danbury. And along with the news websites for each of these publications and its seven weekly newspapers, Hearst reaches more than half a million adults each week. With the largest news gathering team in the state, Hearst's Connecticut news products have a serious journalistic commitment to provide local, watchdog and investigative reporting that impacts the communities they serve. The four daily newspapers are complemented by seven weekly newspapers -- the Fairfield Citizen, Westport News, Norwalk Citizen, New Canaan News, Darien News, Greenwich Citizen and the Greater New Milford Spectrum -- providing the very local news and information relied upon by residents of those communities. In addition to its journalistic commitment, Hearst recognizes its responsibility to help its advertising customers grow their businesses by offering the most cost-effective and targeted opportunities to reach new customers. Hearst's digital marketing services include search engine optimization (SEO), social media marketing, email marketing, search engine marketing (SEM), behavioral and geographic targeting, and online ads on its 13 websites. Hearst's Connecticut websites generate an average of 15 million page views per month, with more than two million unique visitors. Hearst Connecticut also publishes Savings Source, a total market circulation mail product, and HealthyLife magazine which is targeted to a female audience and delivered to the most highly desirable homes in Fairfield County, the most affluent county in New England. Search Engine Optimization, SEO, Search Engine Marketing, SEM, Banner Ads, Rich Media, Targeting, Behavioral Targeting, Demographic Targeting, Geo-targeting, Social Media, Facebook, Blogging, Twitter, Foursquare, Reputation Manager, Fairfield List.